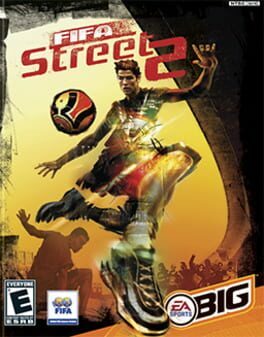 Second PSP incarnation of the popular EA Sports franchise. 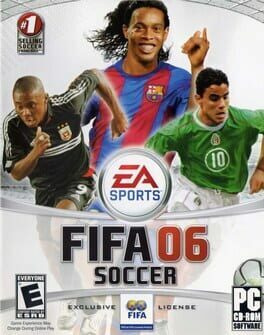 For 06, the players are more responsive and crucial features like first touch control have been re-mapped in a way that makes more sense. When you want to throw freestyle moves or play the ball into a space of your choosing as a pass comes to you, just hold down the left shoulder button and point the analog stick to pull your move or use first touch. The new Juggling minigame is another major addition to FIFA for PSP. It's a simple game that merely requires that you tap in a proper direction on the D-pad with proper timing to keep a soccer ball bouncing off of a player's feet, knees, shoulder and head for as long as possible. Play as your favourite club or country in Online Seasons or create your own unique squad to play your style of football in Ultimate Team. Challenge your friends or challenge the world – it’s the authentic FIFA experience, now FREE to play on PC. 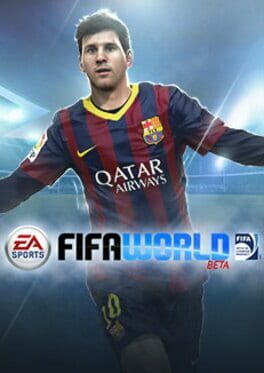 EA SPORTS™ FIFA World features award-winning EA SPORTS FIFA HD console gameplay and over 30 officially licensed leagues, 600 clubs and 16,000 players. 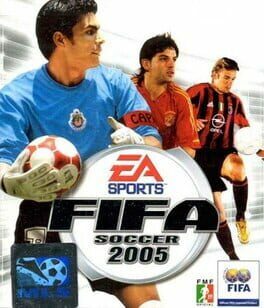 FIFA Football 2003, known as FIFA Soccer 2003 in North America, is an association football video game produced by Electronic Arts and released by EA Sports. It was released in 2002. 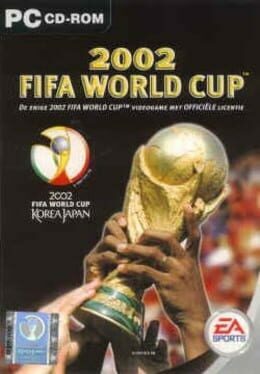 FIFA 2003 is the tenth game in the FIFA series and the seventh to be produced in 3D. A number of new features were added to improve upon the previous version. Club Championship Mode was introduced with the feature of playing against 17 of Europe's top clubs in their own stadiums and the fans singing their unique chants and songs. A TV-style broadcast package gives highlights at half-time and full-time, as well as comprehensive analysis. One of the most anticipated new features was EA Sport's "Freestyle Control" which allows the user to flick the ball on and lay it off to team mates. Other additions include greater likenesses of some of the more well-known players such as Thierry Henry and Ronaldinho, as well as realistic player responses. 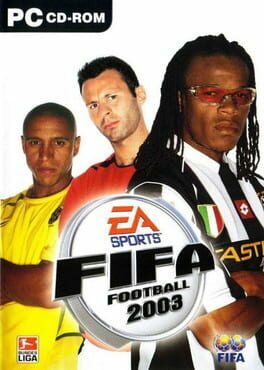 The European cover features Roberto Carlos, Ryan Giggs, and Edgar Davids, representing Brazil, Manchester United and Juventus respectively. In the United States, Landon Donovan appeared in Roberto Carlos' place. 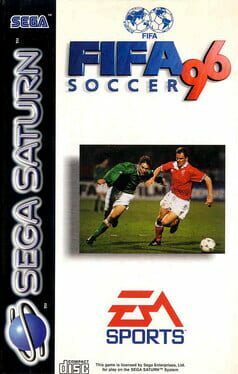 "Aiming to be the first football simulation that is realistic in the true sense of the word, FIFA Soccer 96 was extremely popular at the time of release. 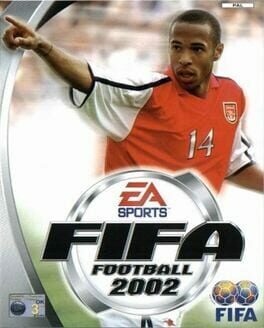 It was hailed as the first really successful FIFA release, and opened the way for yearly revisions of the concept. 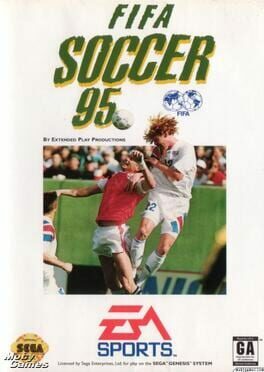 There were a number of factors that made FIFA96 stand out from the crowd of other football sims. Firstly, the game's commentary was revolutionary at the time -- the renowned British commentator John Motson comments all the incidents and happenings on the pitch in real-time. The ambient commentary is varied, and systems with more than the minimum memory level get extra commentary phrases. 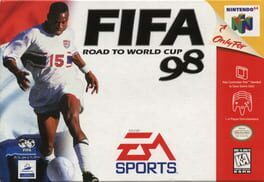 After the first game proved to be a worldwide success, EA developed this sequel exclusively for Sega's 16-bit console. 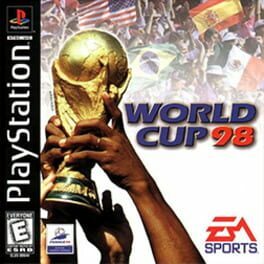 The biggest change from FIFA International Soccer are obviously the dozens of club teams from England, France, Germany, Italy, The Netherlands, United States, Spain and Brazil, taking the team number tally to over 200. This also increased the number of competitions, with each country having it's own League, Tournament and Playoff. Also new, a battery backup allowed to save up to four competitions in the cartridge, replacing passwords. For those who want to settle things the fast way, a Penalty Shootout training mode was added. 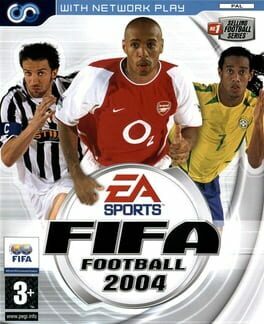 FIFA Football 2004 is the eleventh game in the FIFA series and the eighth to be in 3D. While not adding much to the engine used in FIFA Football 2003, the biggest new inclusions were secondary divisions, which allow the player to take lower ranked teams to promotion attempts. Gameplay has a new feature dubbed "Off the ball", which allows the control of two players at the same time for greater tactical play. Another key feature was Football Fusion, which allows owners of both FIFA 2004 and Total Club Manager 2004 to play games from the management sim in FIFA. The title sequence was filmed in St James' Park, home of Newcastle United, with the opening song being Kings of Leon's European hit "Red Morning Light". 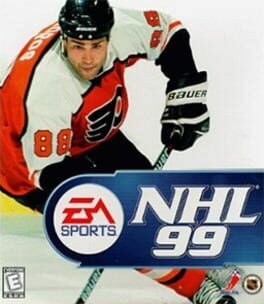 NHL 2002 is a video game released by EA Sports in 2001. 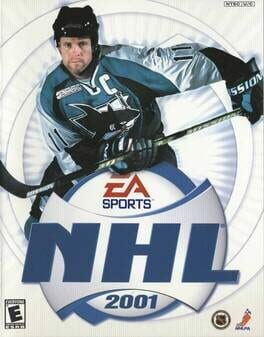 It is the predecessor to NHL 2003. 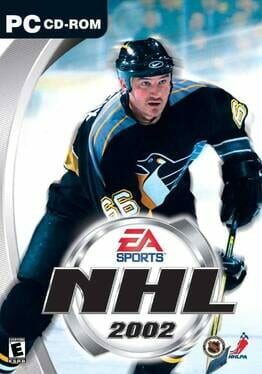 The game's cover man is Pittsburgh Penguins superstar and owner Mario Lemieux, who had just made a stunning comeback after being retired for three and a half years. 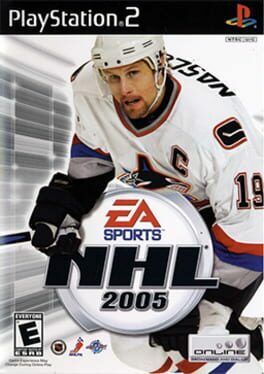 It was the first installment of the NHL series to be released on Xbox. Capture all the speed, finesse, and action of professional hockey with NHL 2005, the successor to NHL 2004. The game's new EA Sports Open Ice Control lets you execute offensive plays, such as a give-and-go and a breakaway pass, and you can also call for defensive double-teams. Dynasty mode has been enhanced with more interactive GM/owner relationships, including a new e-mail system. NHL 2005 also delivers all the action of the World Cup of Hockey with International Teams and venues from North America and Europe. In NHL 2001, there are five primary game modes: exhibition, season (where players can take a team through a full season and act as the team's general manager), tournament (involving up to 16 teams), playoffs (also a 16 team format), and shootout (where gamers play out the tie breaker format used in international hockey). Outside of the season and playoff modes, NHL 2001 allows gamers to use a total of 18 international teams and four all-star teams. Several new features have been added to the mix including "Big Hit" and "Big Shot" buttons for enhanced gameplay. Also new to gameplay is "The Momentum Meter," where a team's performance is affected by the game's momentum. Finally, similar to the Madden Challenge offered in EA's football title, NHL 2001 offers NHL Challenge Mode. Here, players are rewarded points for achieving certain tasks during gameplay. These points can then be used to enhance the abilities of created players.